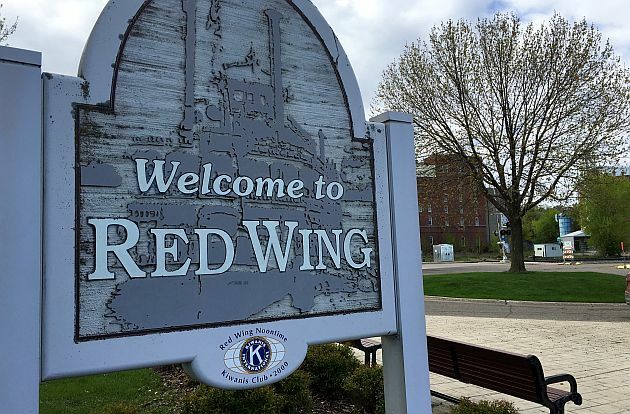 Red Wing Downtown Main Street – Our mission is to revitalize and sustain Red Wing’s historic business districts. You don’t have to spend a dime to have fun in downtown Red Wing. Find out how! 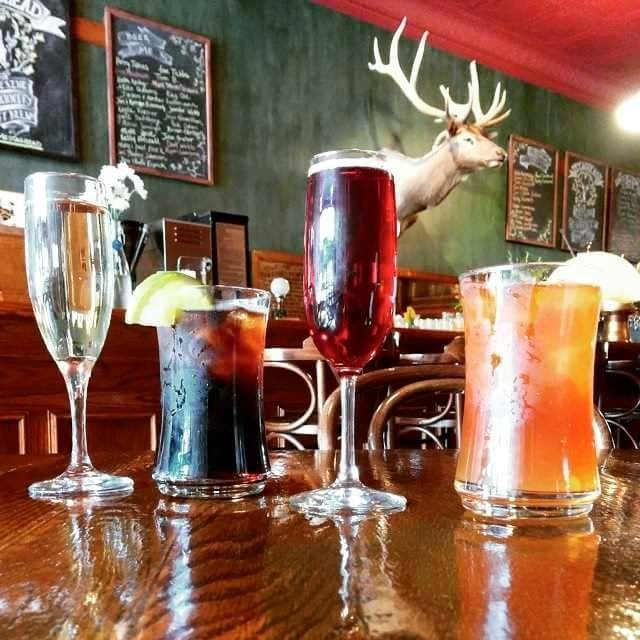 Red Wing residents get 15% off their entire bill at Staghead, plus $1 off ALL taps, glass wine and small plates.